Many people are saying see you later, chalky candies. Others will miss them. Roses are red, violets are blue, Sweethearts are gone, what will we do?! People are saying "C YA L8er" to the classic Valentine's Day candy for the first time in the 153 years since it began production in 1866. (Cj Gunther/EPA via Shutterstock, FILE) A box of 'Sweethearts' candy sits on display at the New England Confectionery Company headquarters in Revere, Mass., Feb. 7, 2006. 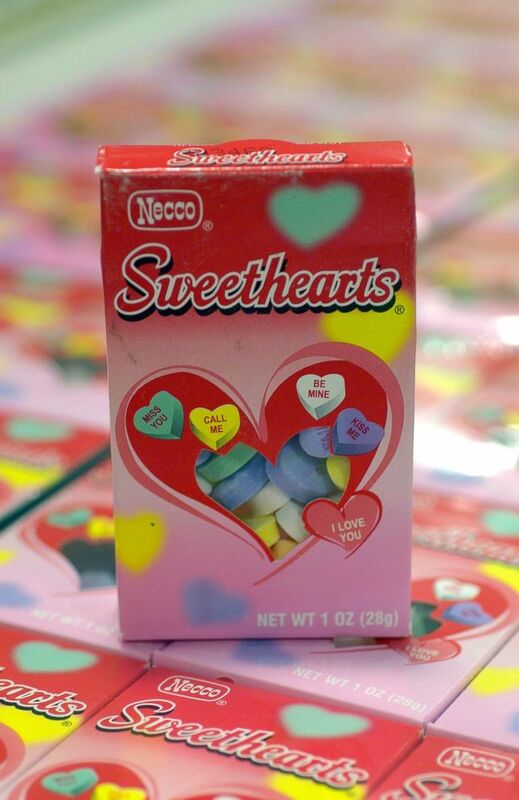 Fans will have to find a replacement candy for the box of chalky, sugar hearts with small sweet nothings typed on them (or find a stale box from years past) after Necco went bankrupt and Spangler Candy Company acquired the rights to the namesake treats. (Charles Krupa/AP, FILE) Colored "Sweethearts" candy is held in bulk prior to packaging at the New England Confectionery Company in Revere, Mass., Jan. 14, 2009. 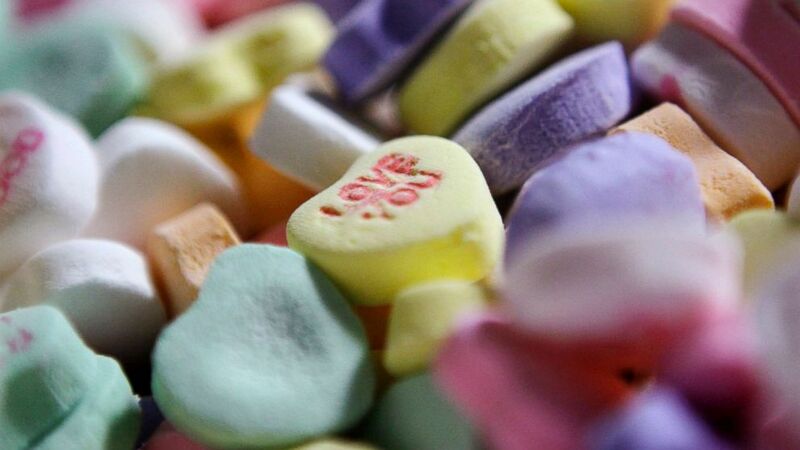 The small pastel-colored candies, with sayings like "Be Mine," "XOXO," "Crazy 4 U," "Soul Mate," "Me & You," "Sweet Pea" and "Cutie Pie" will not be sold this year due to Necco's factories closing. 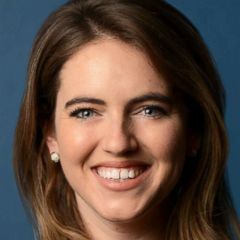 "We wish we could have Sweethearts out for the 2019 Valentine season, but it's just not possible," Kirk Vashaw, Spangler chairmen and CEO, said in a statement to ABC News. "We are committed to making sure these brands meet consumer expectations when they re-enter the market. Doing it right takes time." 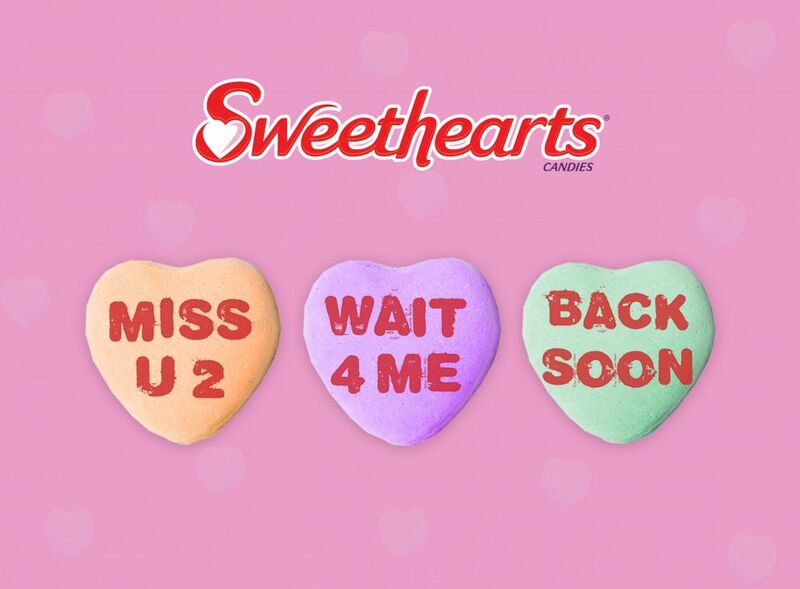 (Spangler) The Spangler Candy Company released this graphic with a statement in response to reports that Sweethearts candies won't be available for the 2019 Valentine's Day. The company also included an image of three Sweethearts saying, "Miss U 2, Wait 4 Me, Back Soon." Spangler did not indicate whether they would be back for the 2020 season. (Cj Gunther/EPA via Shutterstock, FILE) Hoppers Each Holding approximately 1500 Pounds of 'Sweetheart' candies cure in a room in a production plant in Revere, Mass., Feb. 7, 2006. 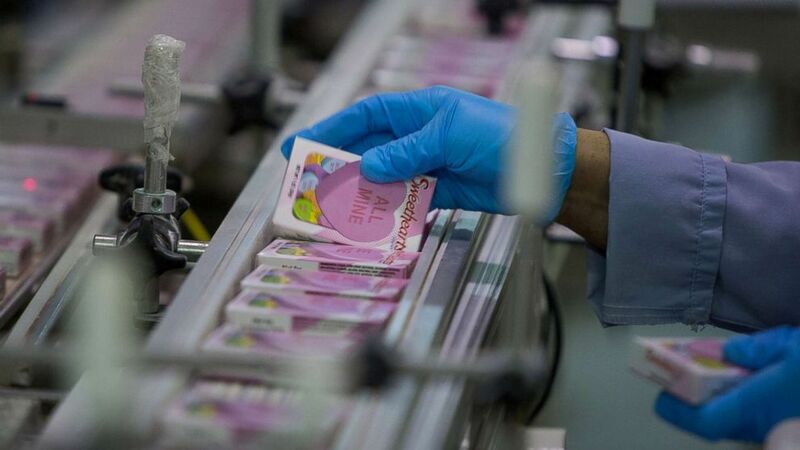 Candy sales are expected to top $1.8 billion this Valentine's Day season, according to CandyStore.com. Additionally, the site estimates that of the more than 19 million pounds of the nostalgic confections sold each year, 80 percent were Sweethearts brand. 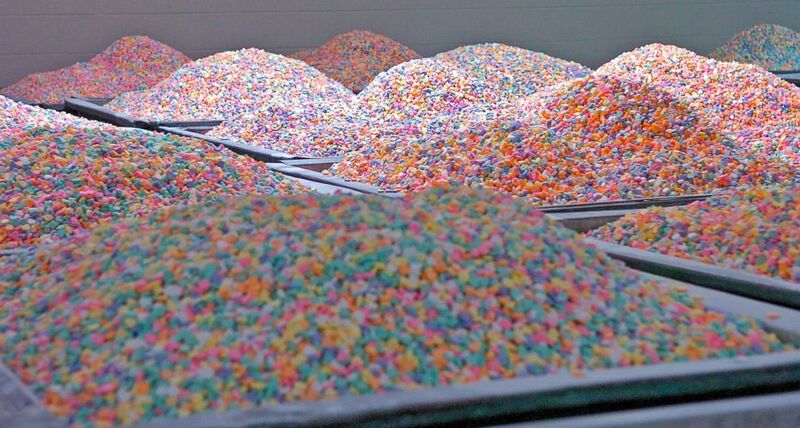 Candy lovers took to social media to say goodbye. There will be no candy conversation hearts this year. So how else am I supposed to tell my wife it was the night before Valentine's Day and this was all I could find at CVS? Meanwhile, others are saying good riddance. There may still be similar products from competing brands, but the original will not be on shelves. (Bloomberg via Getty Images, FILE) A worker performs a quality check on packages of "Sweethearts" candy at the New England Confectionery Co. in Revere, Mass., Oct. 23. 2013. The new candy manufacturer is behind other favorites like Dum Dums, Spangler candy canes and Circus Peanuts.